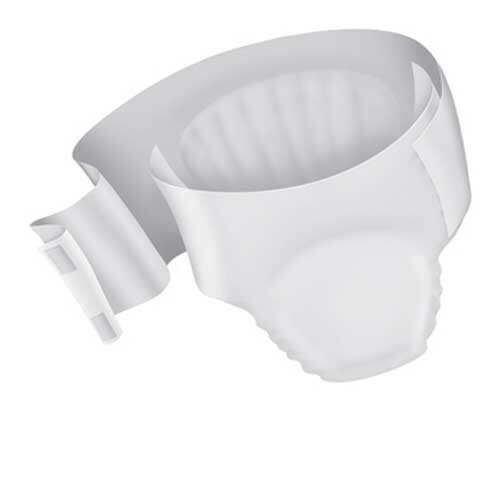 15 - 22 Inch Waist, Youth Size, Color White - SHIPS FREE! 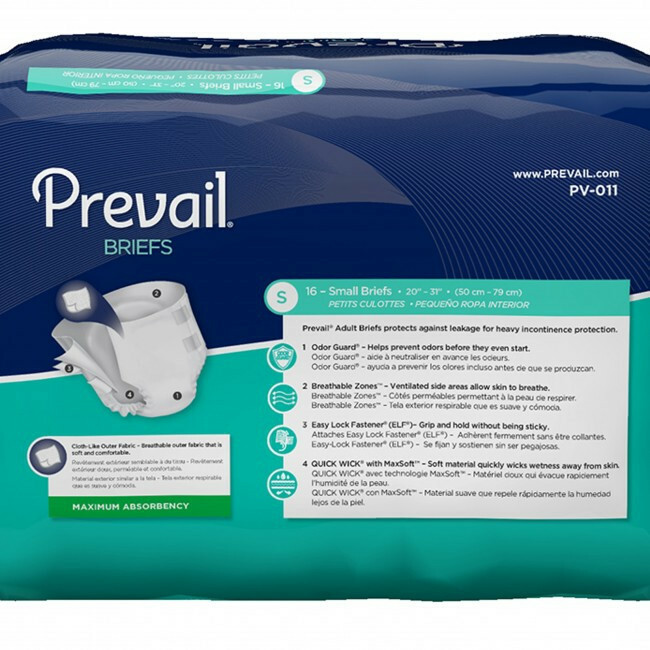 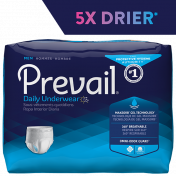 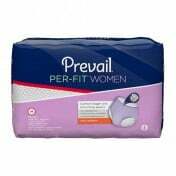 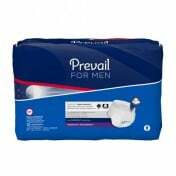 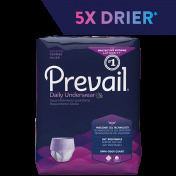 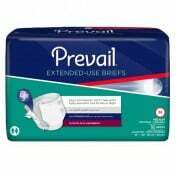 The Prevail Youth Briefs offer the solution that fills in the niche of incontinence pull-ups for youth or an extra small size; a size that can be hard to find at times. 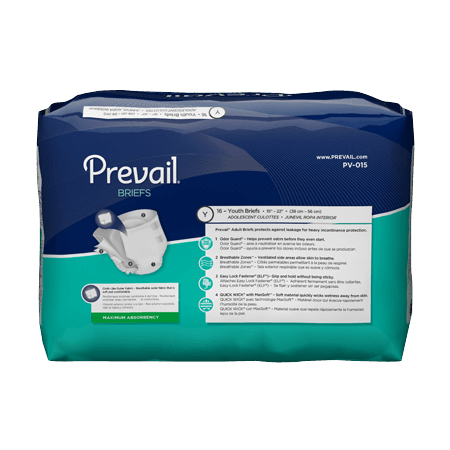 The briefs offer heavy leakage protection, they are able to keep content like urine from leaking out due to overflow; preventing an uncomfortable mess and unpleasant situation. 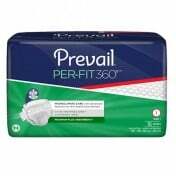 The First Quality PV 015 Youth Briefs includes features that help prevent odor, sweat, and noise. 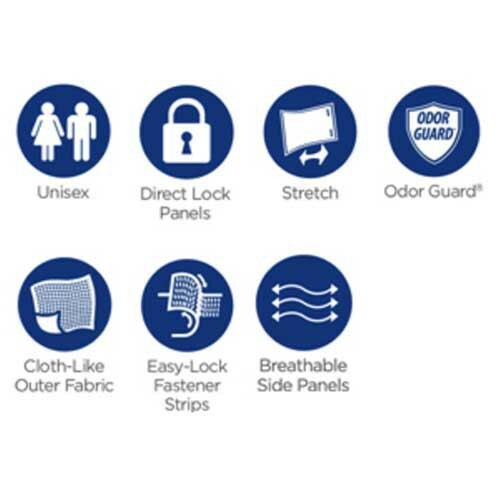 The sweat guard keeps areas from building up moisture through the help of breathable zones, the zones allow for natural airflow that creates a cool sensation that can also prevent rashes from forming due to chaffing which will be an uncomfortable situation for the user but can be treated with the help of powders like the Soothe & Cool Non-Caking Body Powder or ointments such as the Aloe Vesta Protective Ointment 8 oz Tube. 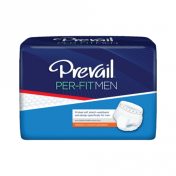 An odor preventing brief is something people do not tend to think of too often when purchasing incontinence briefs, people would rather look at absorbency and comfort - preventing odor is something most people look into when they are already wearing the briefs. 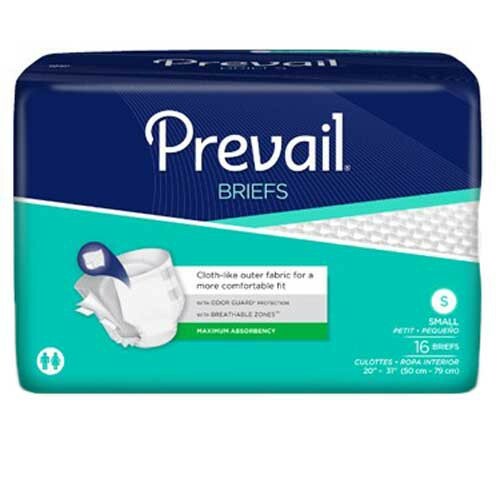 The briefs have a backing that is cloth like that offers a more quiet movement while wearing them, the backing does not make the 'swishing' sound like others that do not include the cloth like backing; keeping the pull-ups discreet. 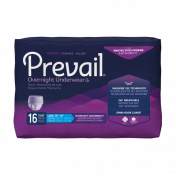 The unisex design is able to be worn with comfort for both young men and women. 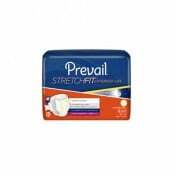 The briefs are fitted with an elastic garter in order to keep contact with the opening or the legs. 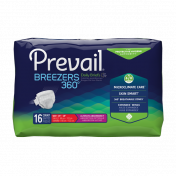 If there ever was a situation where there is a high volume of contents, you can rest assure knowing contents will not spill out. 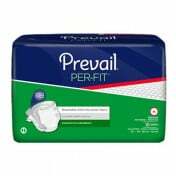 We are able to ship to Puerto Rico through our International Checkout portal, which is located at the cart screen.